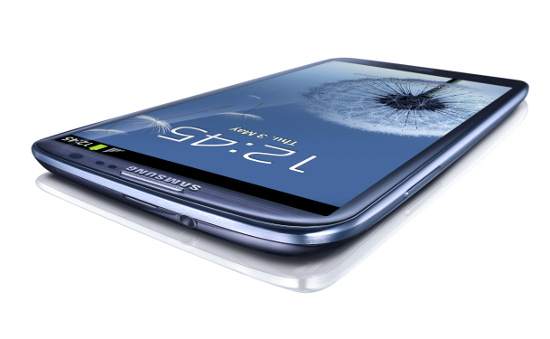 Good News for the International Samsung Galaxy S III (GT-I9300) owners!! Samsung started rolling out the new Android Jelly Bean 4.1.2 Update to their Flagship Device Of The Year recently, and S III users can now have certain Samsung Galaxy Note II features on your device with the new Update. This update will be rolled out in phases to the different countries and network providers, starting with the OTA (Over The Air) Update for Poland (JZO54K). If you can’t wait for the Official Update or you cannot get OTA Updates for some reasons, ie. your device is rooted or modified, you can check out the custom 4.1.2 Roms from user forums like xda-developers, to have a feel of whats new. Remember to Back Up Your Device (Full Nandroid BackUp at least) before flashing custom Roms, and Do It At Your Own Risk!! What’s New In Android Jelly Bean 4.1.2 for Samsung S III ?